Today European Wilderness Society is attending one of the many celebrative events in Kalkalpen National Park and their 20th anniversary, focusing on the inscription to the World Heritage list. 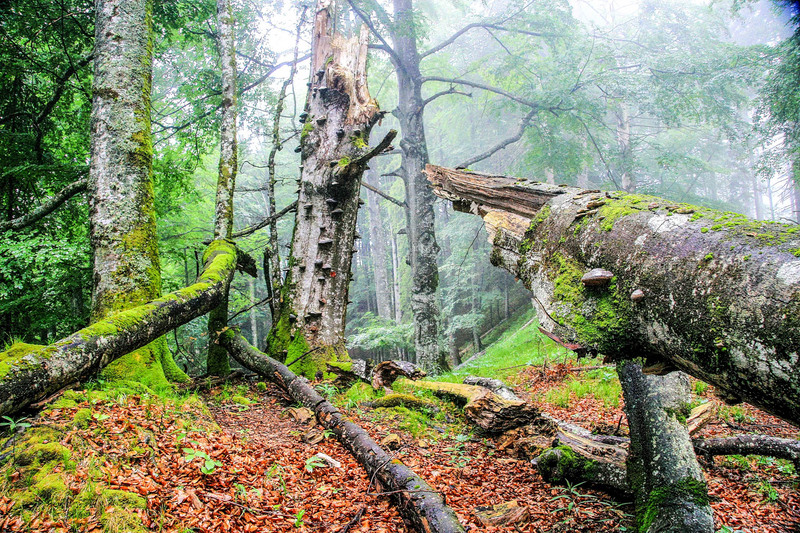 Kalkalpen National Park is over 20 000 ha, of which approximately 9 600 ha hold beech trees. This year, 5252.4 ha (25%) received the status of World Natural Heritage, part of one of the biggest international Heritage currently in the world. Kalkalpen Wilderness is also a member of the European Wilderness Network and was audited in 2015. With 12 countries and 78 locations, Kalkalpen is a proud member of this network of ancient beech forests. This morning, national park director Erich Mayrhofer, Viktoria Hasler from the Austrian ministry, Prof. Dr. Knapp, Chairman of the European Beech Forest Network, Simone Mayrhofer and Christoph Nitsch held interesting presentations. In the afternoon, the European Wilderness Society will join the excursions into the Kalkalpen Wilderness.